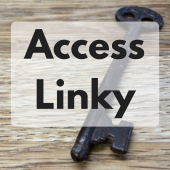 Huge apologies for the lack of linky last month! 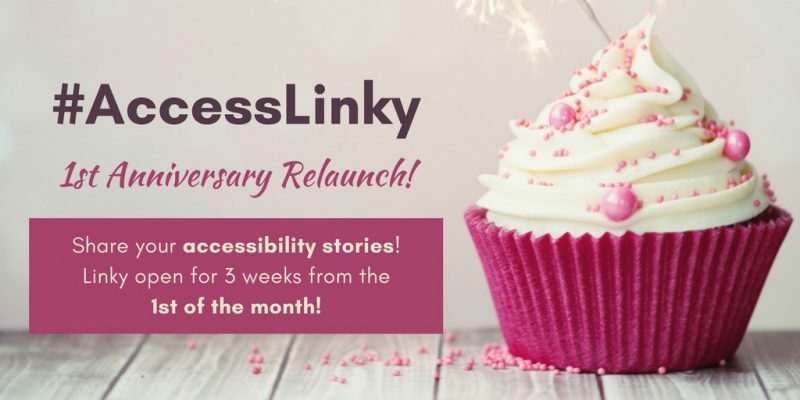 Those pesky school holidays messed up my schedule so I decided I would wait and have a relaunch today on the 1st anniversary of the linky and to change the linky date to the (much easier to remember!) 1st of the month! Thank you so much to everyone for joining in last time, there was a fab variety of posts! A number of the posts linked last time addressed the wider aspects of inclusion, and what that means for their families. The Long Chain picked out the Five Things I’d Change to enable greater inclusion for her family and Ordinary Hopes gives a heartfelt picture of how the environment & society impacts her son’s life in Children Should Not be Scared to go Out. 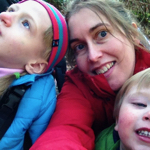 Things are changing and businesses are beginning to show greater awareness of access issues but this can sometimes feel like tokenism as Mum on a Mission points out in her post Are Physically Disabled Children Invisible? Little Mama Murphy shared a lovely post about How to Talk to A Disabled Child! Yes! This is all it takes! As part of her #SEND30DayChallenge (which I am attempting to complete too… albeit VERY slowly! ), Mum on a Mission highlighted 10 Things You Don’t Know about Changing Places Toilets – although many readers of this series will know some of these as Changing Places Toilets is one of my regular topics! 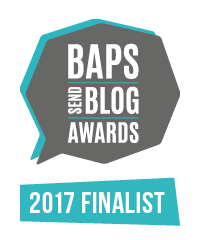 It was brilliant to see a number of reviews focussing on the accessibility of places and venues! Wheelescapades reviewed on of our own family favourite places Wimpole Estate – Down on the Farm. Really interesting to read someone else’s perspective on somewhere we know so well! A Wheelie Great Adventure reviews their experiences of a family trip to the coast in Tales of Birds, A Beach and A Bomber and Life and Other Stories’ shared a fab post written by her daughter, My Day Out by Cerys Giles. Great to hear from the next generation of access advocates!